Thanks for these recommendations :) I have enjoyed every dystopian I've read so far - but I haven't yet read these. It's winter here in Australia - but still cant wait for your next blog posts. Perfect weather for snuggling up with a good book. What a great idea! I've read two of these books, and have heard lots of great things about this book. Great idea, I have considered reading Maze Runner. I have only read Uglies in the Dyst Genre and didn't really enjoy it. I have Birthmarked but I haven't read it yet. I will definitely be reading it this summer. The Knife of Never Letting Go also sounds really good. 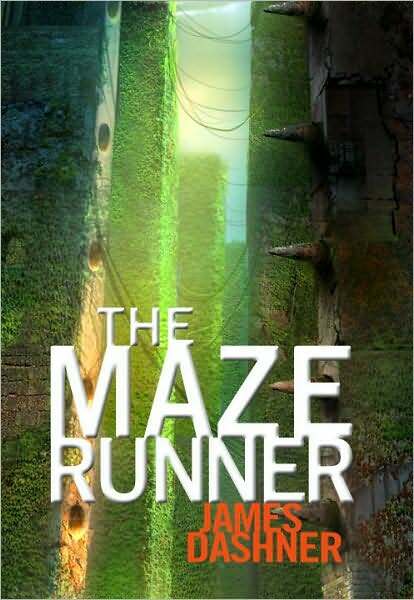 The Maze runner looks pretty good. Have you seen the trailer yet? It makes me want to read it even more. If you haven't seen it, you can watch it HERE. Thanks for the recommendations! I'll have to check these out.